The American Citizens Services Unit is open for routine services on Monday afternoons (1:30pm-4pm) and Friday mornings (9:30am-noon). An appointment is required for all routine services. 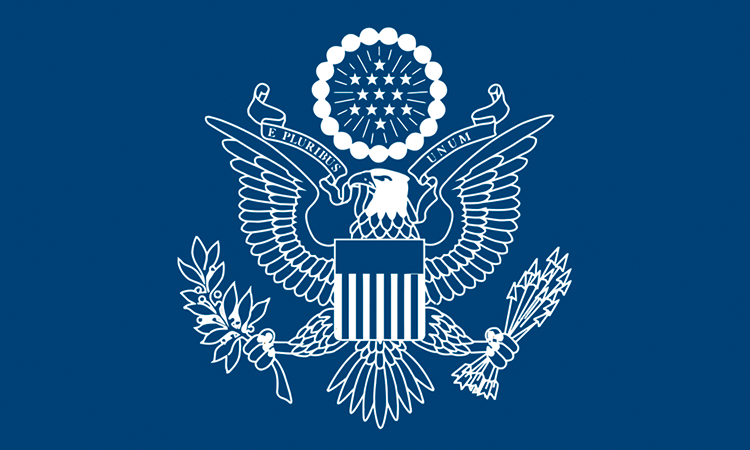 U.S. citizens experiencing an emergency may seek assistance during the Consular Section’s regular business hours (M-F 8:00am-5:00pm, except Moldovan and U.S. federal holidays) by presenting a U.S. passport to Embassy security. Consular staff are also available by email (Chisinau-CA@state.gov) or phone (+373 22 40 8300). The ACS Unit is not able to answer visa-related inquiries.